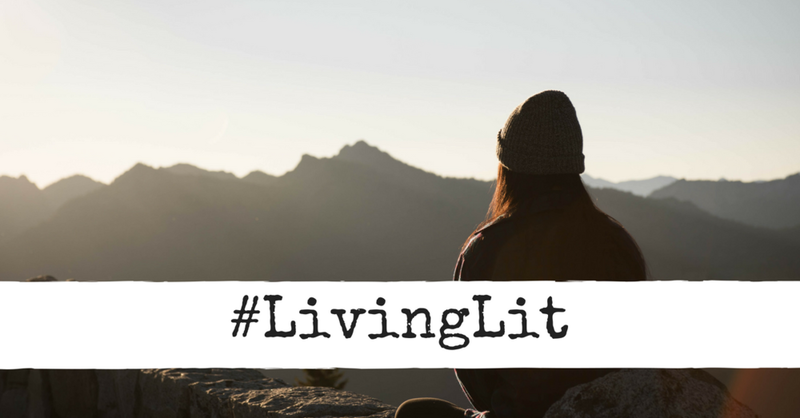 What has travel got to do with #LivingLit? To get to the point, travel has something to do with #LivingLit because travel is a part of life. Whether you sit in traffic, walk to the bus stop, or hitchhike, you are travelling and it is a part of life. But for the youth of the 21st century (i.e. you and me) travel has taken on a new dimension and is full of exciting possibilities that our parents may still find hard to believe. Been bitten by the Millennial travel bug? If you have, you're not the only one. Millennials are the most traveled generation to date. An article in Forbes quotes some impressive stats and ends with the observation that "Millennials are growing up in a world where travel is easier and relatively cheaper than for previous generations and they are taking full advantage of this to travel the globe in search of new experiences." Places that our grandparents only ever saw on encyclopedia pages (remember those?) are now pretty accessible (with a lot of saving and less cafe visits of course). But there may be a down side to our obsession with hitting TripAdvisor's Top 10 Destinations. It's not about where you go but about how you view the journey. Pico Iyer gives a couple of mind blowing talks about the need for this perspective shift. He tells his audience about the need to stop. About how essential it is to be able to find meaning where we are in the moment instead of in the next big trip. Or even, in the midst of that next big trip. The trick is that sometimes we need to retrain our brains to hit pause. To look around. To face the here and now. And while we can do that in our everyday surroundings, sometimes we need a change of scene too. I'm not saying we shouldn't be globetrotters. I'm saying that we shouldn't lose ourselves in the process. Those artists that I mentioned before? They traveled like they meant it. They were mindful in their comings and goings and that helped their creativity to flourish. Get out. At the end of your work day, on a Friday afternoon, on your way to Uni, or taking advantage of your lunch break, go outside. Appreciate the beauty that is right here around you that you may have taken for granted. But be mindful when you do it. Unplug from your devices. Switch everything to flight mode even if it's just for 15 minutes. We don't need to go see the world to be well traveled. All we need is to keep our senses and minds open. In case you're stuck for ideas on where to go beyond Victoria on the River keep reading. Shut your mouth; open your eyes and ears. Take in what is there and give no thought to what might have been there or what is somewhere else. That can come later, if it must come at all. Go forth. Plug these destinations into Google Maps, Waze, or whatever pathfinding app you use these days. Put your favorite road trip playlist on. But don't forget to enjoy the ride. 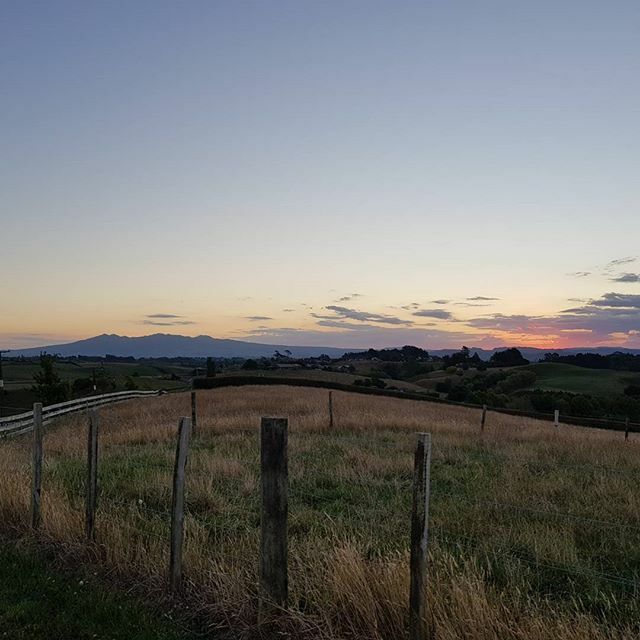 Checking out The Waikato Story for more local destinations. Keep up with the details on Hamilton Central's Winter Wonderland so that you can have some family fun in the heart of The Tron. If you want some proof on the positives of globalisation have a look at the website for Festival For The Future 2018. Need more inspiration to find meaning in the local scene? Look up Seed's June event about finding purpose in your playground. Mindfulness loves mindful company. So don't forget to take advantage of Seed's collaboration deals for #wellbeingmonth. And until next time, keep #Livinglit. Maryana is a firm believer in the power of storytelling. You can find her poetry on Instagram.